Change is always happening in the development landscape. 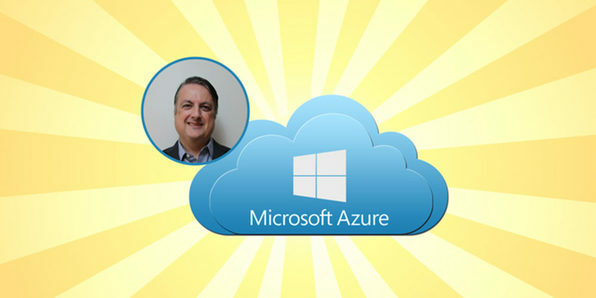 Cloud-hosting has changed the way all applications are developed, and having Azure skills on your resume today will help you get in front of more hiring managers and land more jobs. This course goes through all the requirements of the Microsoft Exam 70-532, covering each core section in detail. Most companies are implementing or investigating how to implement cloud technologies within their operations. You can stay ahead of the curve by getting Microsoft Azure certified, and be ready for the opportunity to advance your career. 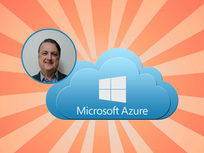 This course goes through the skills needed to pass the Microsoft Certification Exam 70-533: Implementing Microsoft Azure Infrastructure Solutions. 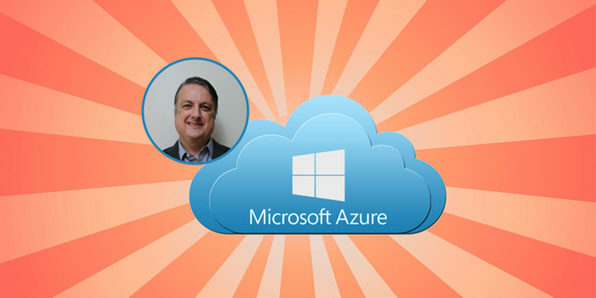 Microsoft Azure is in high-demand in today's business, as it's used by 85% of Fortune 500 companies, particularly in conjunction with the Microsoft Office 365 Suite. 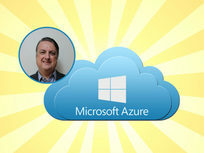 Salary survey sites report that Azure architects earn in the $130,000-$170,000 range and right now you can take advantage of the hiring boom. This course will take you through all of the requirements of the Microsoft Exam 70-534, one of the newest certifications from Microsoft, so you can start working with this vital cloud technology in no time.